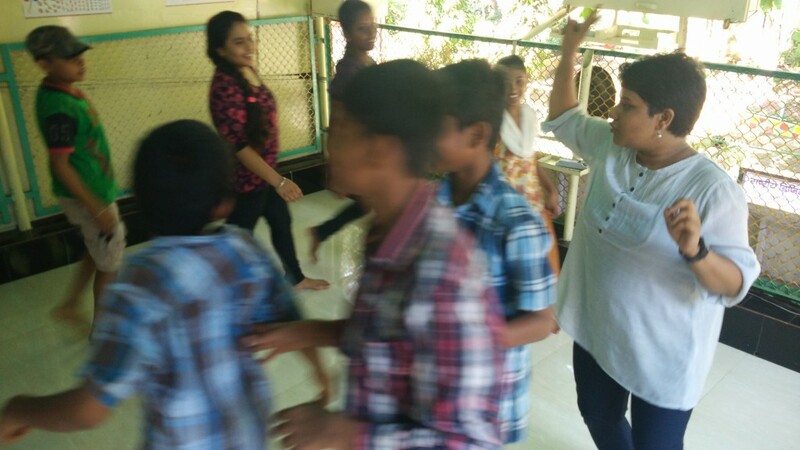 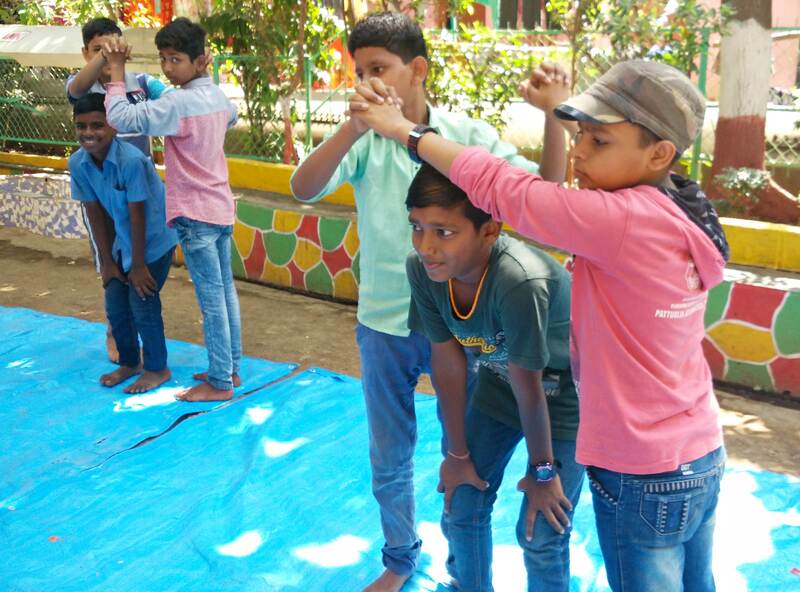 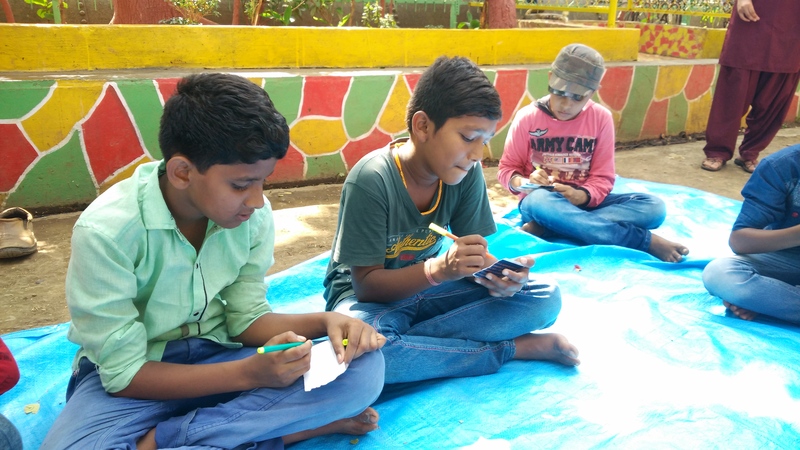 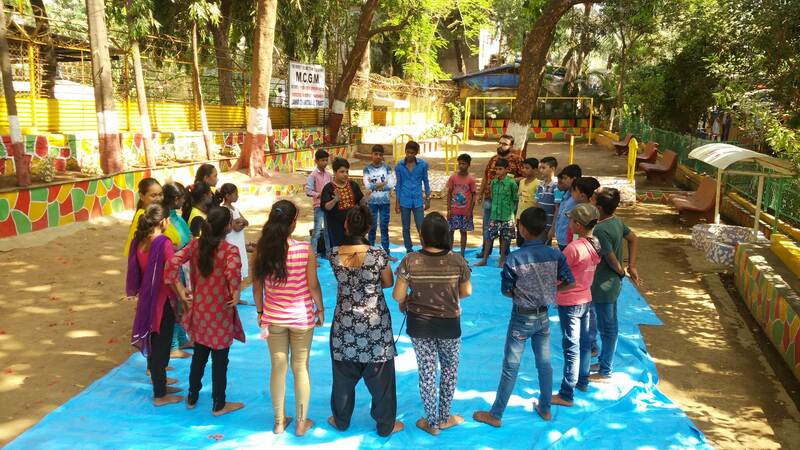 Janvi has partnered with Apni Shala in providing Life Skill training to the children to focus on social, emotional and cognitive development of children. Such development ensures children are better equipped to deal with their day to day challenges and are better at making friends, maintaining healthy relationships, and reflecting on their actions. 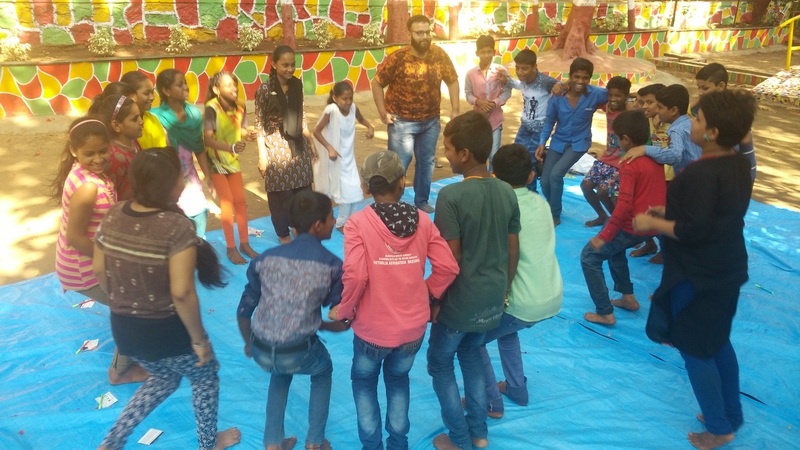 All programmes are designed according to the developmental needs of a child at their age, and needs of the specific groups of children we work with.